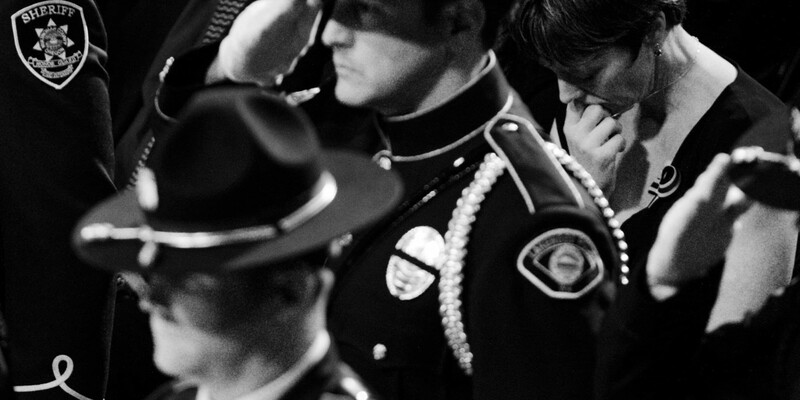 Eugene Police Officer Chris Kilcullen: Tribute to a fallen officer. A genuinely good person whom I had the honor of meeting on several fleeting occasions. He will be greatly missed. Oregon State Police honor guard prepare to present the US Flag to Chief Kerns.